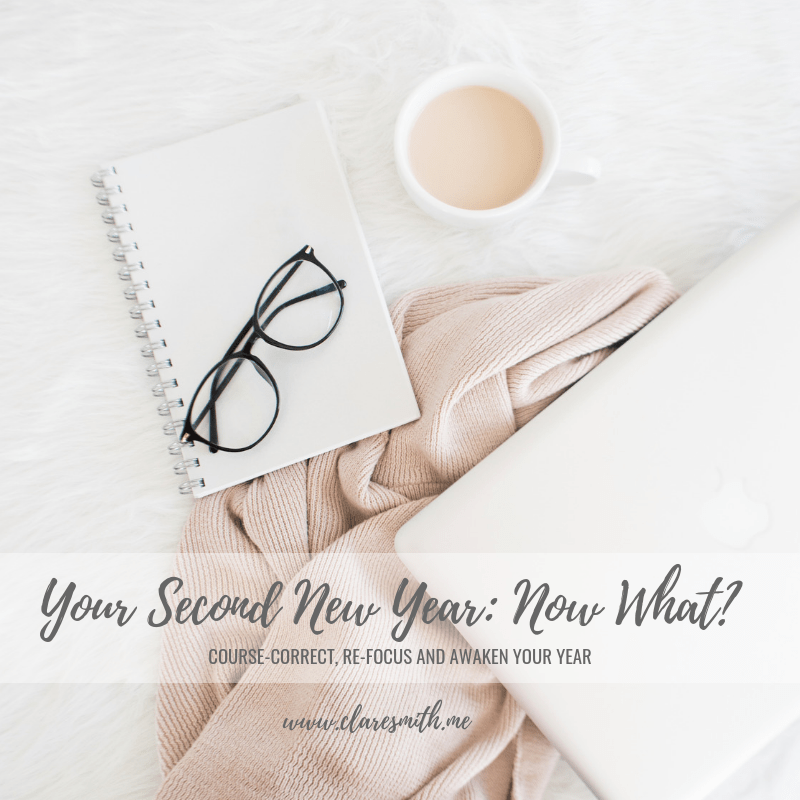 We are done with “Your Second New Year” and I hope that it was of some encouragement to you! 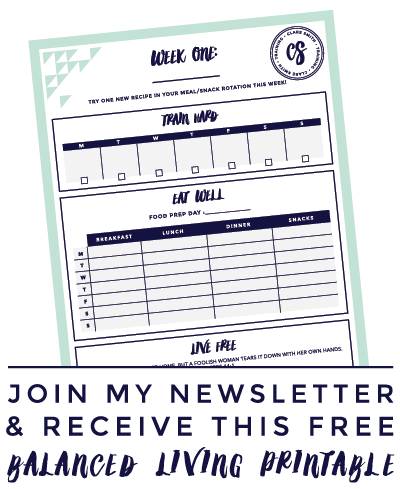 I know that for many of you, the nature of it being a busy back-to-school time of year made it difficult for you to follow along with each step of the process, but even if you didn’t get to making a vision board or the elimination step, or creating that conducive environment, I hope that you were able to be inspired by a few pieces to it all. This series can be transferred to anytime of the year, so if it’s easier for you to pick this up in January, or perhaps April, then by all means, do so! I don’t think there is ever a time when focusing on your priorities, schedule, health, and purpose in life is wasted. So now that you’ve completed your vision board, what do you do? I hope that you are able to display it or keep it in a place where you can reference it often. One of the main reasons that we have it on a board or notebook is so that you can see it! Remember- the visual reminder is key to success in keeping us on track. I don’t think you necessarily need to post this on IG or Facebook, but I think it would be encouraging to share with some of your closest girlfriends or spouse. I believe that they are in your life to help encourage you along your path so if they are aware of where you are going, they can help get you there! They will also be an extra set of eyes for you as you go along the way helping you see the progress you make, or perhaps help you discern specific situations or decisions you need to make. 4.) Repeat the process again in 6-12 months! I want to end with this very special vision board. I wrote about this on instagram and want to make sure and add it here. In fact, it may get its own dedicated blog post soon. 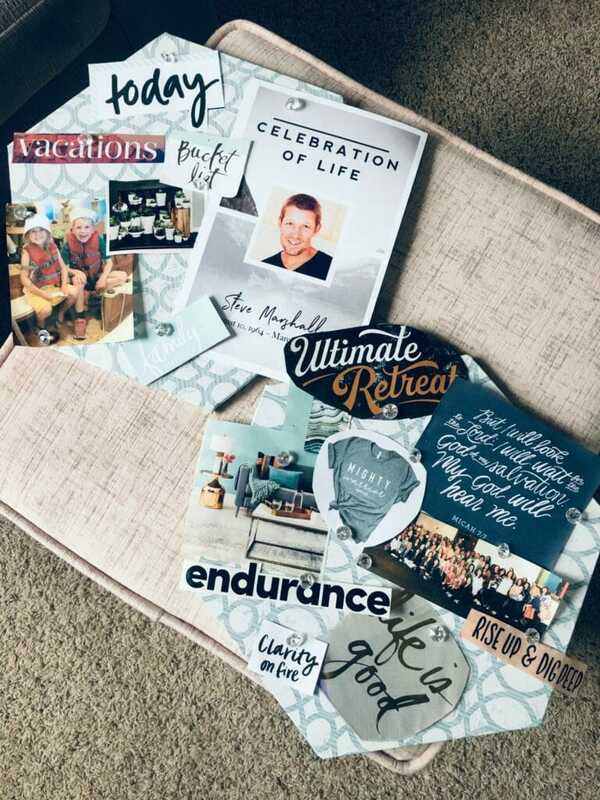 Here’s a vision board that may take on a different twist from those some of you have been working on. This is from someone who asked to meet with me a couple years ago who struggles with an eating disorder… struggle actually may be too light of a word. I mean, she battles it. This ED has landed her in the hospital a number of times, and she has been away to treatment centers etc. She is so brave in showing up every day to slay the lies, is always honest with me and reaches out when she’s in a dark place. She has doctors and therapists in place along with some friends who are all part of her daily life to help her in this. 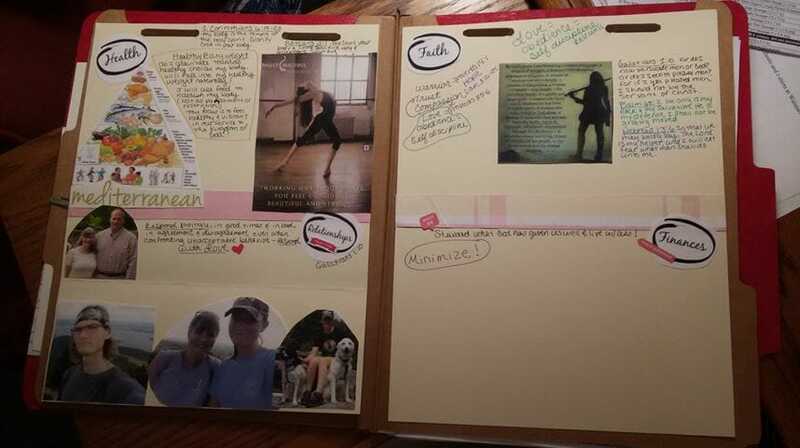 I’m showing you this board first— her “truth” board then you can see her “lies” board. It pains me to see what lies run through her head daily! 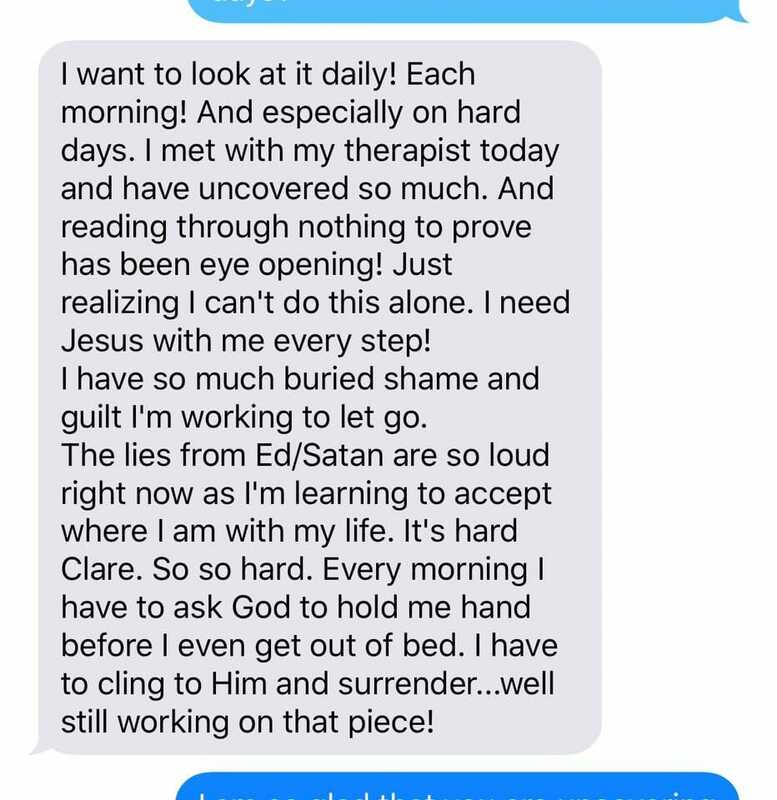 This is a convo we have often…getting aggressive about slaying those lies with the Sword of the Spirit (Eph 6:17) which is the word of God. You see- the Bible is not just some old-school hard-back book that you saw your grandma read and a boring Pastor in your childhood preach from. No. It’s alive and active (Hebrews 4:12) and it is TRUTH. As I mentioned before- it’s even a weapon! Why would we need a weapon? Because we are in a battle and that battle is between the flesh and spirit. 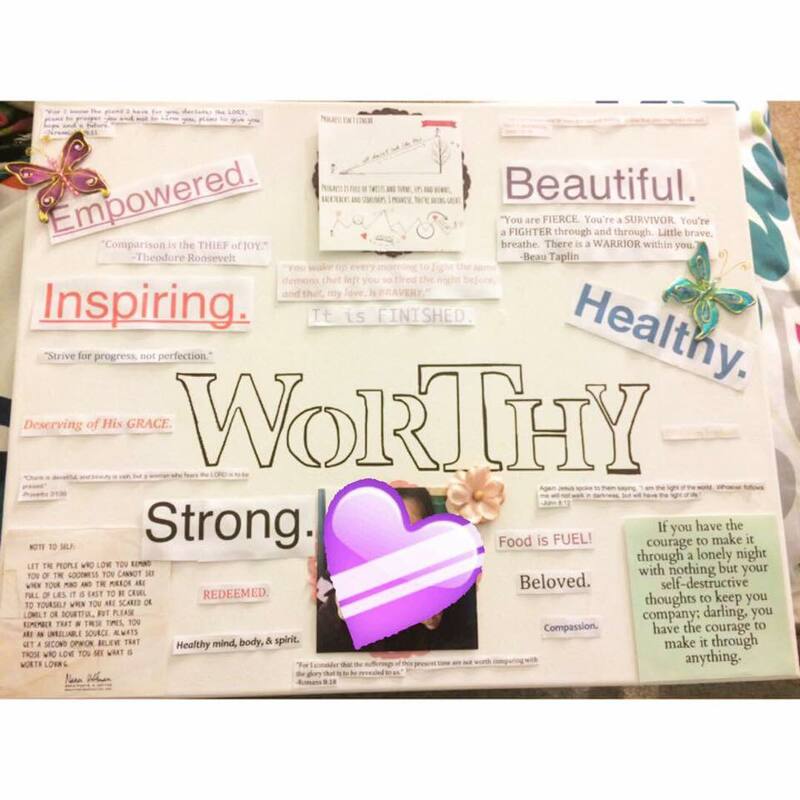 But just like this vision board, the weapon won’t work unless we put it into practice. Don’t let your tools and weapons collect dust. 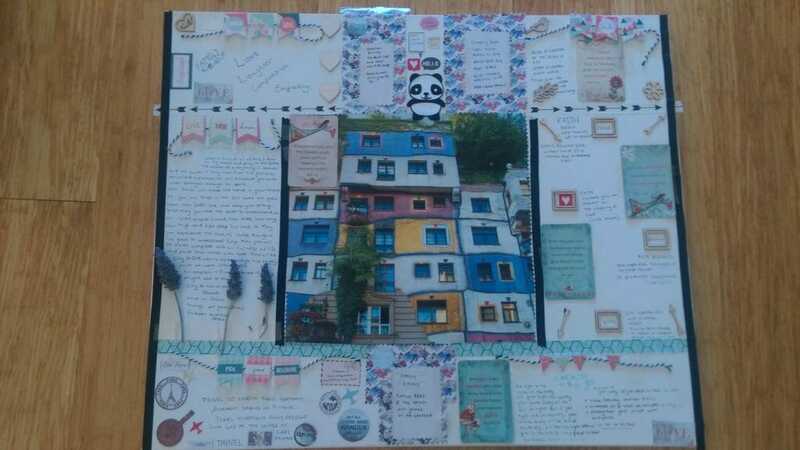 I hope by sharing this vision board it will encourage you to do one yourself. Remember- it doesn’t have to be about career goals or finances. It can be about YOU and how God is making you into the woman (or man!) He wants you to be. Also, for those of you who fight this battle of disordered eating- be it bulimia, anorexia, or just an unhealthy fixation on it, know that you aren’t alone! Please reach out to someone. One first step we can fight the darkness in our hearts is to bring it into the light and that happens by sharing your struggle. Not to everyone.. just one person.